Primula macrophylla is a stout perennial herb. Leaves are elliptic lanceolate or oblanceolate, denticulate along the margins. 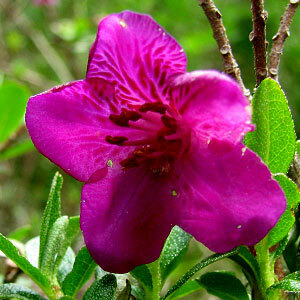 Flowers are purple, lilac or violet. Flowers are found in dense umbels. The specific name macrophylla means large leaved. Damp areas, mountain slopes and alpine meadows. 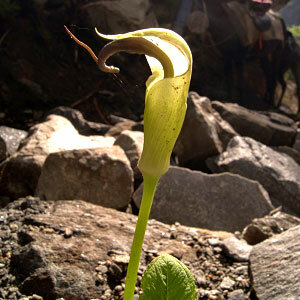 In Tibet whole plant is used for treating diarrhea, fever and inflammation of liver too. It is a very rare flower. 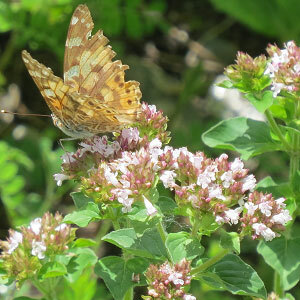 Can be found at entry gate, inside the dense forest from late may to mid June. It can also be found at Hemkund Sahib from mid June to mid July. Following are some of the pictures of the Primula macrophylla,hope you will like them all. If yes do not forget to comment or share with your friends.